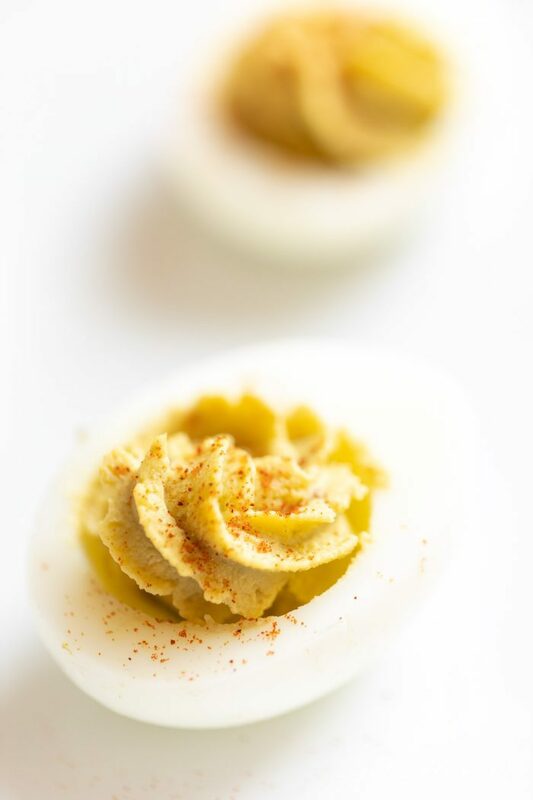 While it seems that almost everyone loves a traditional deviled egg, it’s always nice to switch things up and try something new. 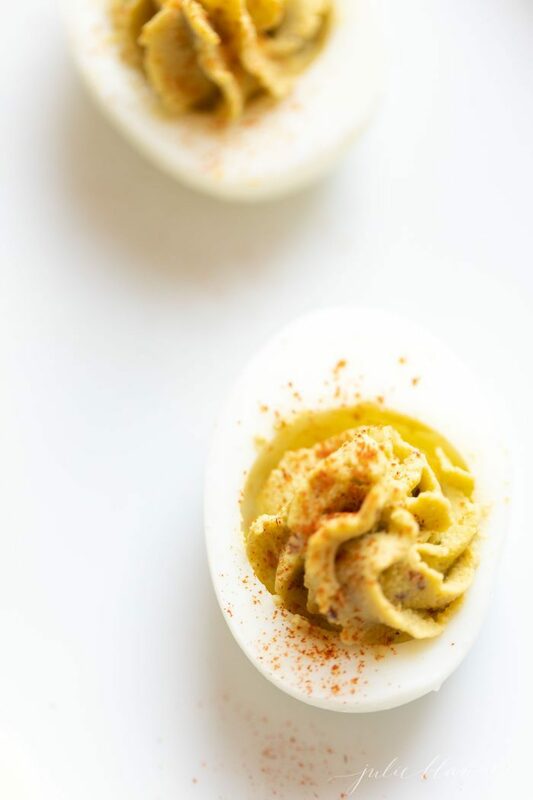 These Avocado Deviled Eggs are going to be the hit of your Easter brunch or summertime barbeques! With the healthier addition of avocado instead of traditional mayo or Miracle Whip, why not spice up your life a little? 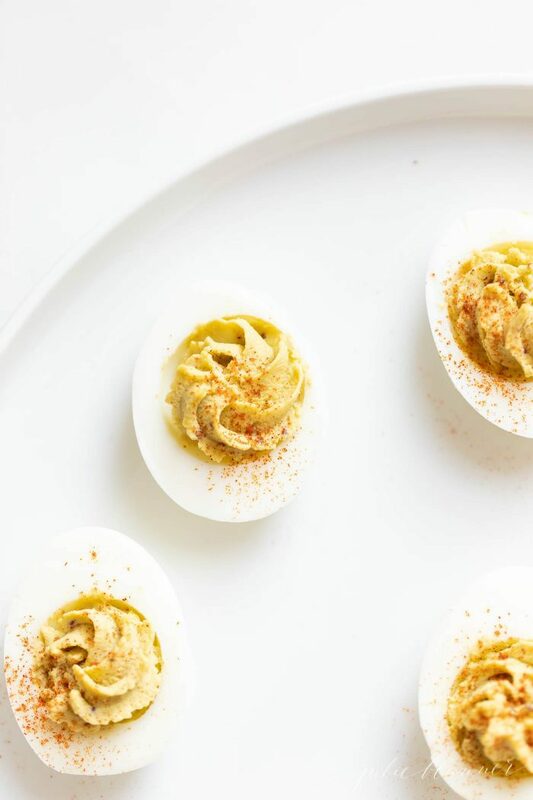 These Avocado Deviled Eggs are a fresh, healthier spin on traditional deviled eggs. The avocado makes a world of difference and I know you’ll enjoy them as much as we do! 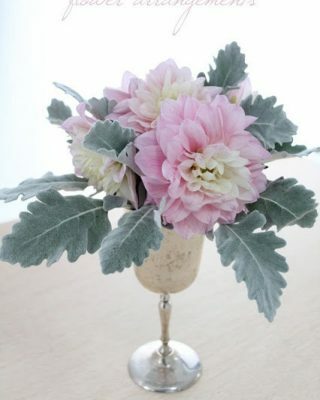 There’s just something about this combination that works so well! Perhaps guacamole is the first thing that pops in your mind when you think of avocados, but they are so much more than that. Avocados are rich in nutrients (20 different vitamins and minerals) and healthy fats. 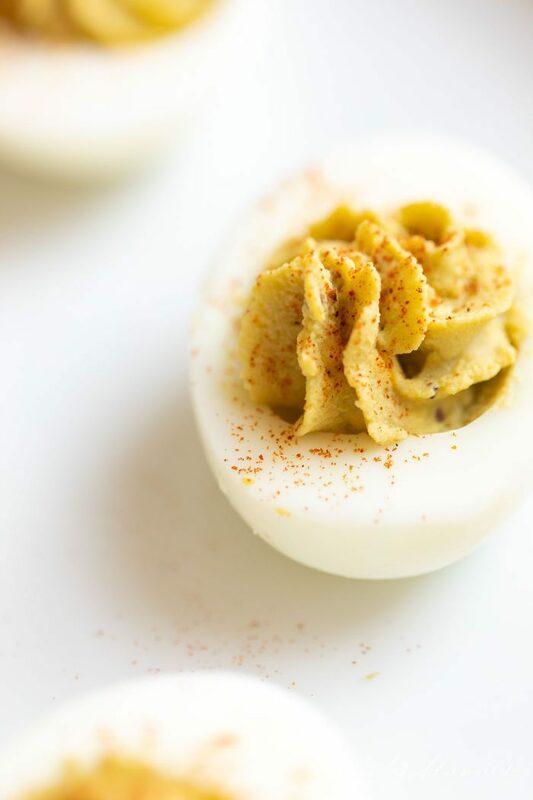 In my best deviled eggs recipe, the egg yolks are mixed with Miracle Whip and other ingredients for a creamy, slightly sweet flavor combination. 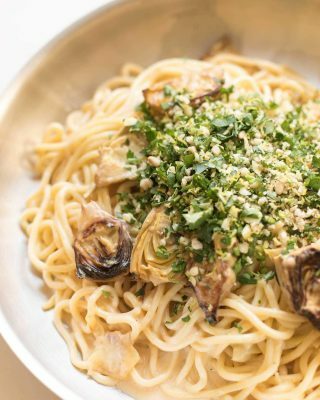 In this recipe, you just don’t need any mayo! It’s the creamy goodness of the avocado that creates a flavorful impact. The perfect mix of herbs and seasoning gives these a whole different flavor that will keep your guests coming back for more! 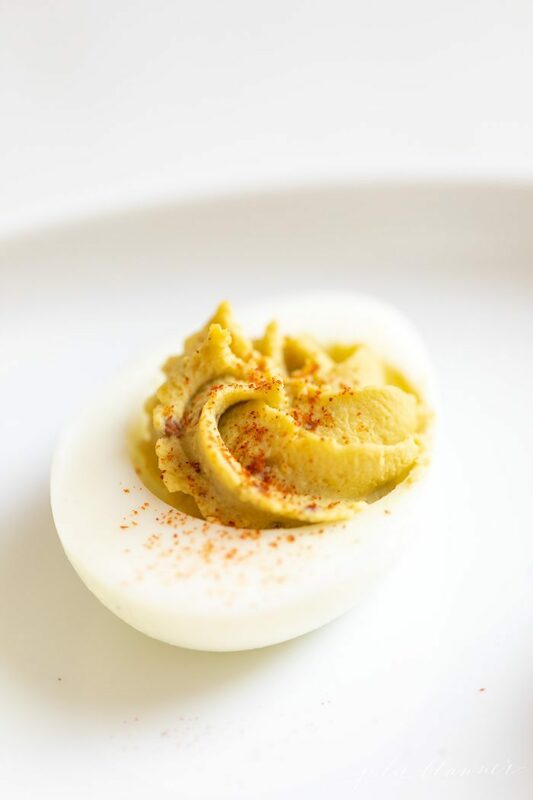 Ready to learn how to make these delicious avocado deviled eggs? Peel your boiled eggs and cut into half lengthwise. Remove yolks and place them in a bowl. Place egg halves on a platter. 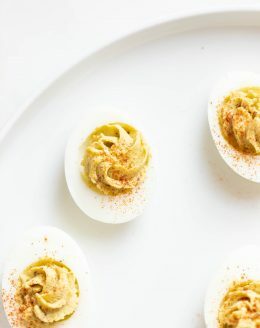 Blend avocado, mustard, garlic powder, onion powder and lime juice into egg yolks until smooth. Salt and pepper to taste. Put in a piping bag or ziplock with the tip snipped and pipe into egg halves. Choose a ripe avocado! The best trick for finding a perfectly ripe avocado at the last minute? Search in the organic section of your grocery store, as I have found that those are more likely to be ripe! Use older eggs. 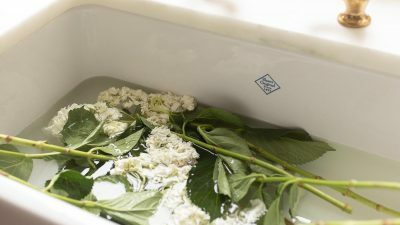 They are so much easier to peel! 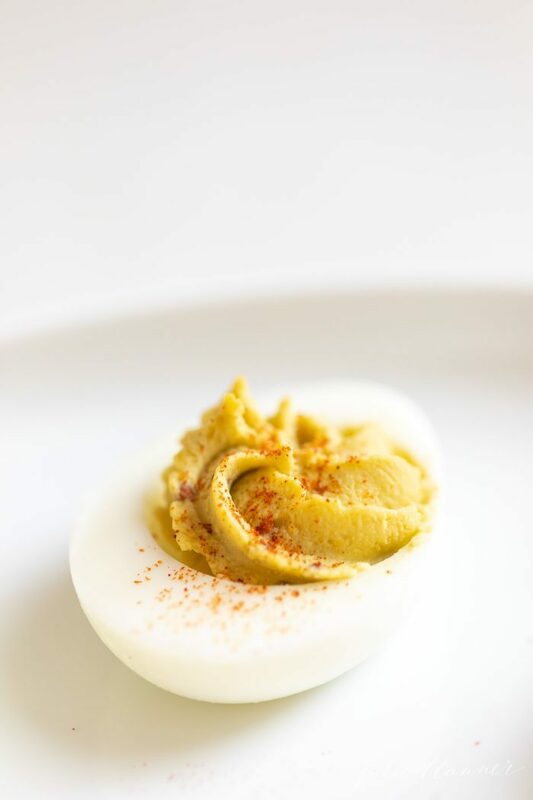 One of the best things about this avocado deviled eggs recipe is that they are SO diet-friendly! They are low-carb and therefore work within a variety of popular eating styles, including Whole 30 and Keto. Furthermore, they are pretty allergy-friendly as well. No nuts, gluten or dairy in this avocado egg extravaganza! 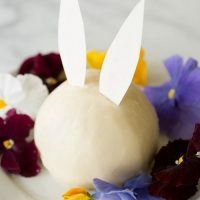 Even if you’re not currently watching what you eat, I think it’s so thoughtful to give your guests with dietary restrictions a few delicious choices. 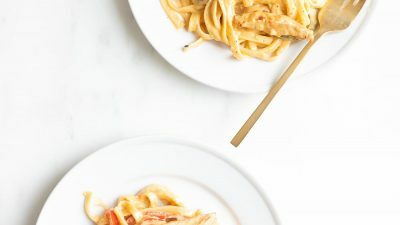 You never know if any of your guests are currently trying to eat healthier, and giving them a few options that feel special can really go a long way! 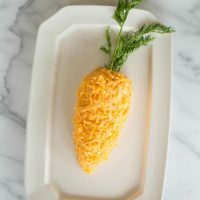 These appetizers can work for any time of the year, but Easter is a great time to share the love! 10 minute easy appetizer that's full of flavor and Easter fun! 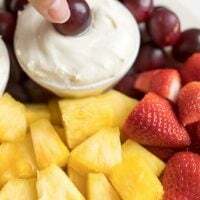 Cream Cheese Fruit Dip is the perfect accompaniment to a beautiful fruit platter. 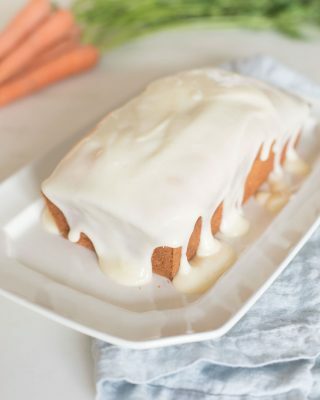 It’s sweet, yet balanced and made with just 3 ingredients! It’s loved by adults and kids alike because it’s secretly a Marshmallow Fruit Dip! The two make the most delicious combination. 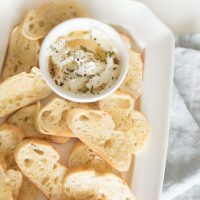 Goat Cheese Spread is an easy goat cheese appetizer made with whipped goat cheese, honey, herbs and fresh cracked pepper. 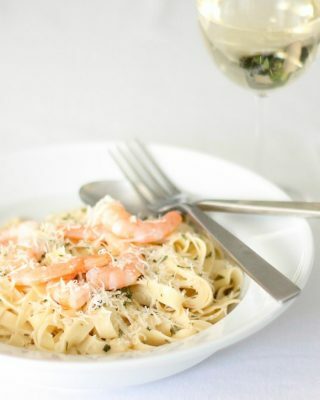 It takes less than 5 minutes to make and is always a crowd pleaser. 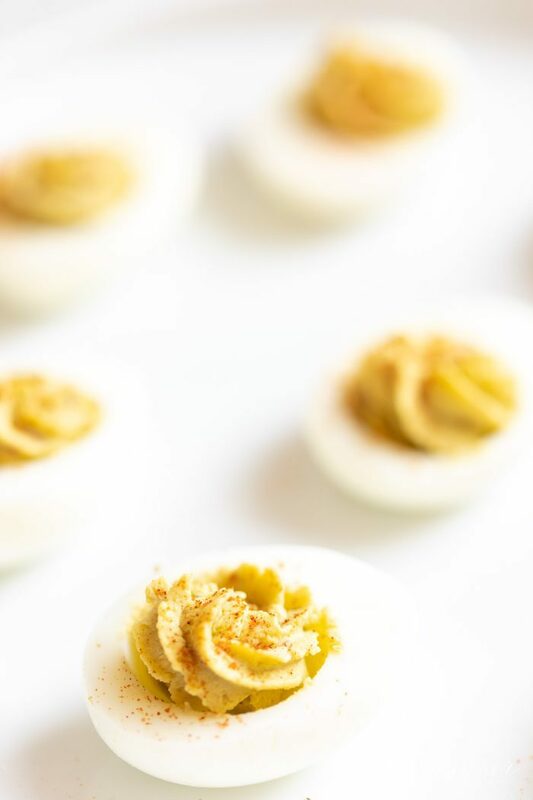 Does your family love deviled eggs as much as mine? They are an Easter classic around here. 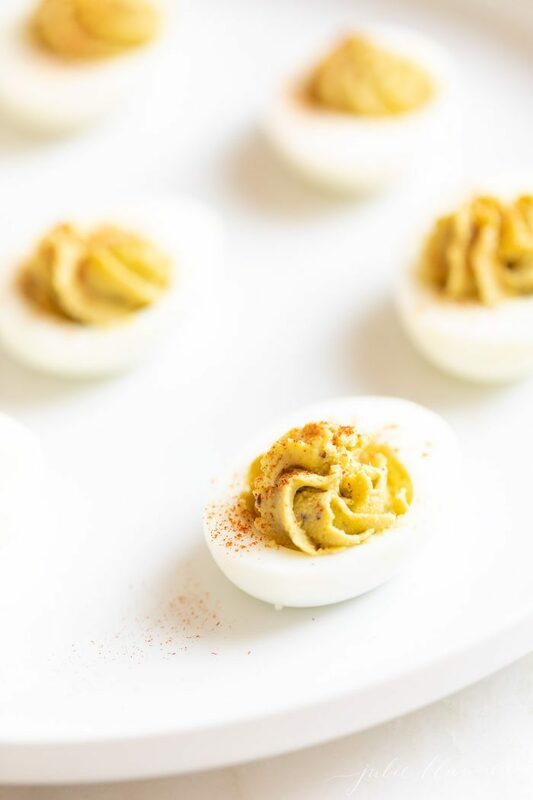 I hope you enjoy these cream avocado deviled eggs. Be sure to come back and leave a 5 start review or share on Pinterest! 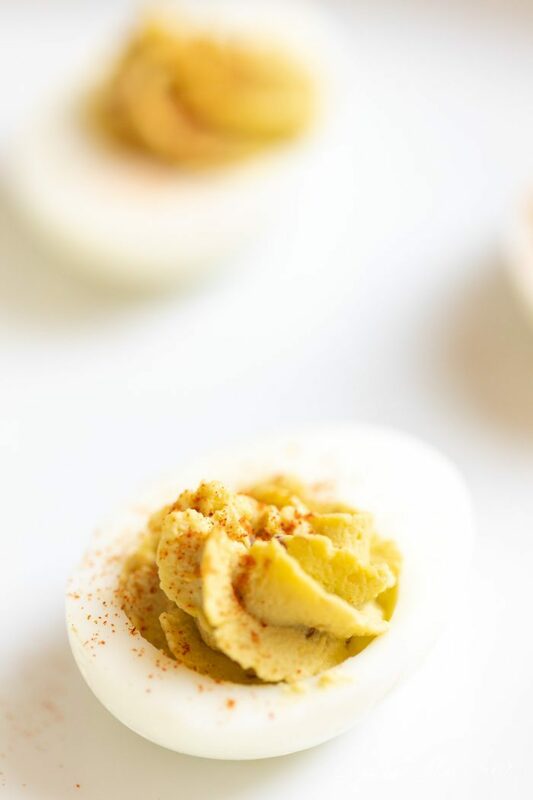 If you love deviled eggs and you love avocado, these Avocado Deviled Eggs are going to blow you away! This is an Avocado Egg combination that is rich, creamy and satisfying. Peel eggs and cut into half lengthwise. Remove yolks and place them in a bowl. Place egg halves on a platter.